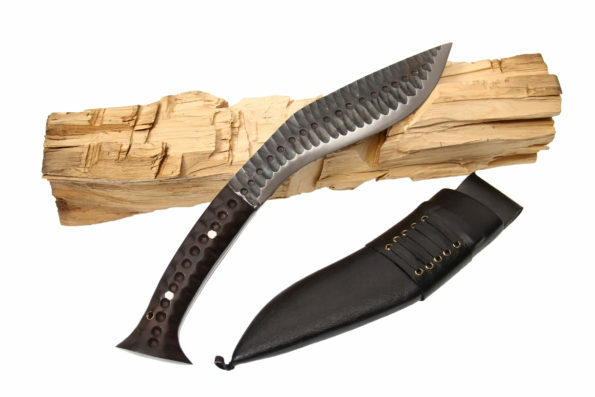 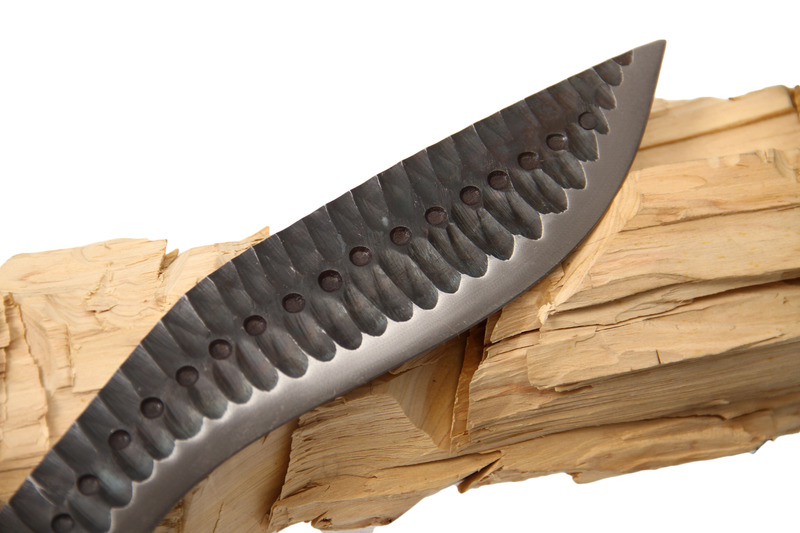 Blade Size and Type: 8 Inch and unpolished black blade,Handmade. 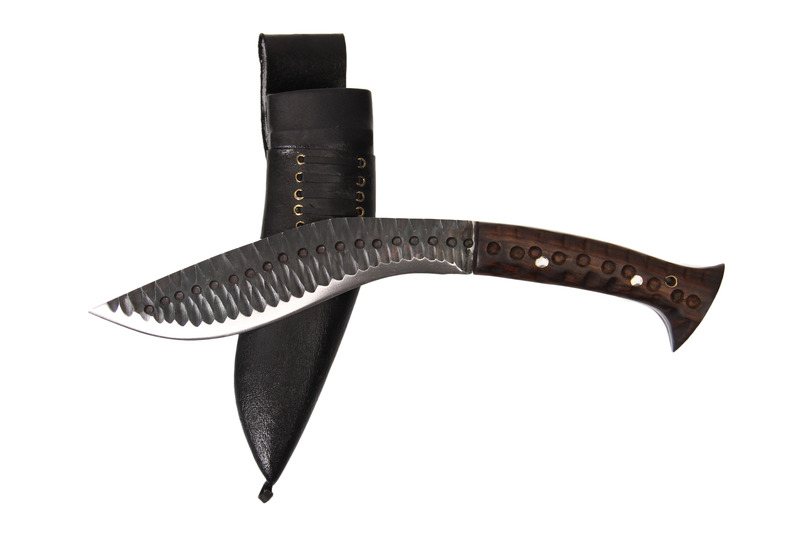 Handle Size: 5.5 Inch Rose Wood Full Tang handle. Weight: 700 gms(24.69 Oz Approx).